We are enormously proud being able to use “tools of hypermedia” to “blog post” about new developments on Sierra Zulu‘s casting front! Should the Western development funds ever be transferred to our account, we will be able to welcome two loved and much-admired actors to our team! A guarantee of the complete triumph of communism! 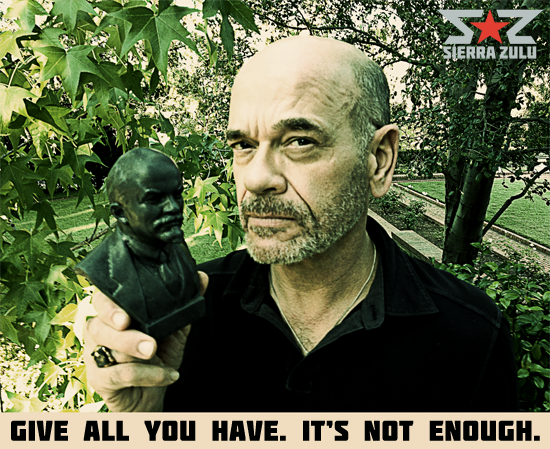 Glory to Robert Picardo and Georg Friedrich! Applause! Long live the indissoluble union of the Soviet people! 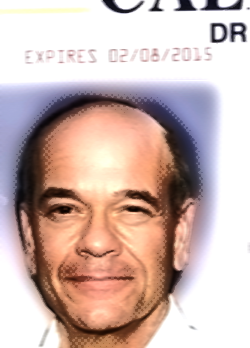 Robert Picardo was born in Philadelphia, Pennsylvania, USA, where he spent his whole childhood. He graduated from the William Penn Charter school and attended Yale University. At Yale, he landed a role in Leonard Bernstein’s “Mass” and at the age of 19, he played a leading role in the European premiere of “Mass”. Later, he graduated with a B.A. in Drama from Yale University. He appeared in the David Mamet play “Sexual Perversity in Chicago and with Diane Keaton in “The Primary English Class”. In 1977, he made his Broadway debut in the comedy hit “Gemini” with Danny Aiello and also appeared in Bernard Slade’s “Tribute”, “Beyond Therapy” as well as “Geniuses” and “The Normal Heart” for which he won a Drama-Logue Award. Then, he became involved in television, where he soon was nominated for an Emmy award for his role as “Mr. Cutlip” on the series “The Wonder Years” (1988). Bob appeared in several series: “Frasier” (1993), “Ally McBeal” (1997), “Home Improvement” (1991), “The Outer Limits” (1995) and “Sabrina, the Teenage Witch” (1996). In 1995, he got the role as “The Doctor” on “Star Trek: Voyager” (1995) where he also directed two episodes. He also got roles in Doubletalk (1975), Star 80 (1983), Get Crazy (1983), Oh, God! You Devil (1984), Innerspace (1987), Munchies (1987), China Beach (1988) (TV), Samantha (1992), White Mile (1994) (TV), Star Trek: First Contact (1996), Small Soldiers (1998), Quantum Quest: A Cassini Space Odyssey (2010) (aka 2004: A Light Knight’s Odyssey), and so on. 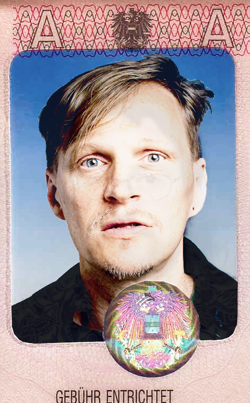 Georg Friedrich is an Austrian actor and performer. After finishing his acting training at Krauss Acting School in Vienna, he has grown to be a vital part of Austria’s movie scene and participated in many successful film and TV productions. 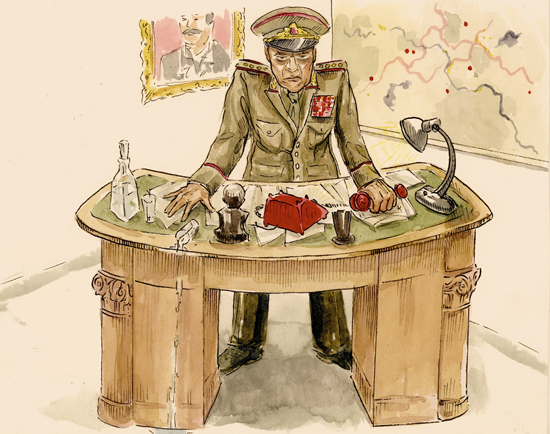 From time to time he performs at various theatres, including the prestigious Volksbühne in Berlin. In 2004 he won the Shooting Star Award at the Berlinale Film Festival. Exemplary filmography: Müllers Büro (1986), 71 Fragments of a Chronology of Chance (1994), Blutrausch (1997), Nordrand (1999), Dog Days (2001), Free Radicals (2003), Nacktschnecken (2004), Klimt (2006), Nordwand (2008), Atmen (2011).